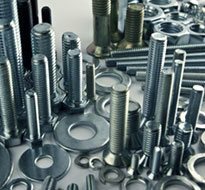 Welcome to Citizen Metals Pvt Ltd.
Nickel chromium base alloys are used extensively in applications where heat resistance and/or corrosion resistance is required. These Pipes & Tubes are manufactured in line with international standards using supreme class basic materials under the guidance of experts to ensure optimum quality. Further, these Pipes & Tubes are strictly checked on different quality parameters assuring their flawlessness at user’s end. 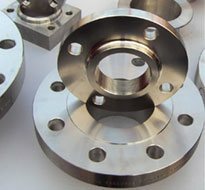 These SS Flanges are manufactured in line with international standards using supreme class basic materials under the guidance of experts to ensure optimum quality. Further, these Flanges are strictly checked on different quality parameters assuring their flawlessness at user’s end. These Fittings are manufactured in line with international standards using supreme class basic materials under the guidance of experts to ensure optimum quality. Further, these fittings are strictly checked on different quality parameters assuring their flawlessness at user’s end. These Fasteners are manufactured in line with international standards using supreme class basic materials under the guidance of experts to ensure optimum quality. Further, these fasteners are strictly checked on different quality parameters assuring their flawlessness at user’s end. 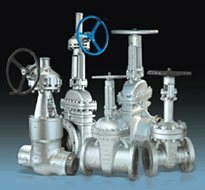 These Valves are manufactured in line with international standards using supreme class basic materials under the guidance of experts to ensure optimum quality. Further, these Valves are strictly checked on different quality parameters assuring their flawlessness at user’s end. 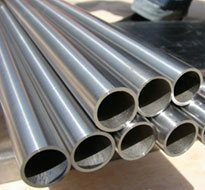 Our Stainless Steel 304 Seamless Pipes are obtained from the reliable companies of the market. 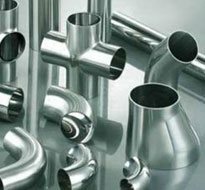 Our Stainless Steel 317L Welded Pipes are obtained from the reliable companies of the market.